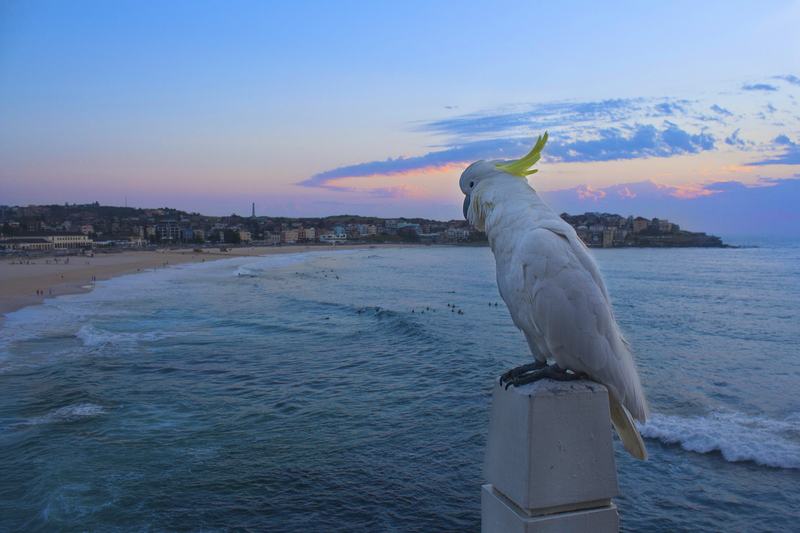 Home to surfers, beaches and cockatoos. Australia has been rated as one of the top 10 countries in the world to visit on many occasions and on its east coast you will find its most famous city, Sydney. 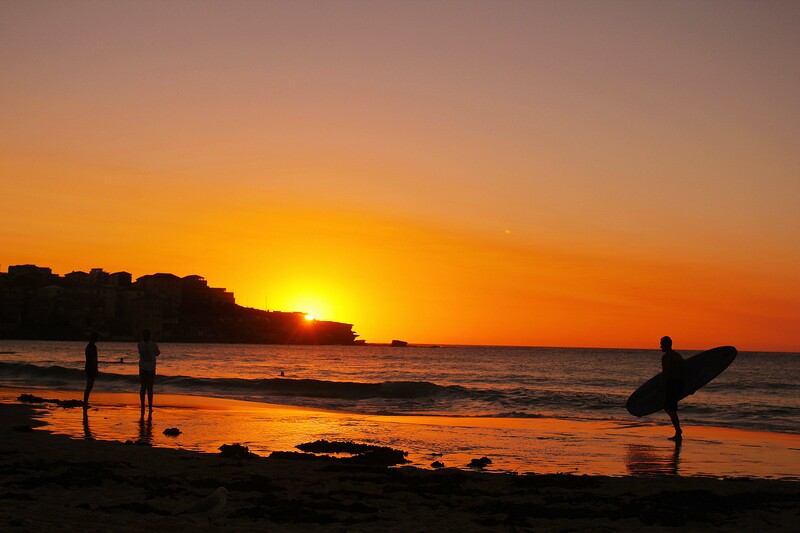 Sydney is widely known for its paradise beaches and for its multiculturalism, with over 250 languages spoken daily. According to Lifehack, Sydney also rates as one of the top 10 countries not only for its beauty but for its work-life balance, its friendliness and for the business opportunities on offer. Lifehack is on to something. “Sydneysiders” from all over the world are enjoying sandy feet, salty sunrises and summer festivals secured by working-holiday visas and sponsorships. Many deciding to stay here forever on an “everyday vacation”. I don’t blame them. Due to it’s location, keeping the Tasman Sea to the east and the Blue Mountains to the west, Sydney is more than just a big beach city. It’s a stunner smothered with rain forests, mountains, natural harbours, art, music and culture all within close reach of the 9-5 city office. Really, who wouldn’t want to wake up with some of the most gorgeous nature of the world at their doorstep. Sydney is, as mentioned, famous for being the home to some of the worlds most gorgeous beaches and is number one on this list for the same reason. Sydney’s beaches are absolutely gorgeous and the best part is that there’s over 100 different ones to explore, making it one of the top cities in the world when it comes to quality and number of beaches available. Long or short stretches of white sand surrounded by cliffs, frangipani flowers, hiking tracks and rock pools- all surprisingly clean for its popularity. Sydney has a beach for everyone and provide great waves for surfing and kiting, calm waters for canoeing, kayaking, snorkeling and stand up paddle boarding – the possibilities for beach fun are unlimited as are the remarkable sceneries. It’s been said that no two sunsets are ever the same, whether the difference lays in the cloud formations, the different shades of red or the reflections in the ocean it settles behind, there’s something very special about a sunset. No matter how stressful or heartbreaking a day might’ve been, the sun will set, as the world keeps turning, and the next day it will rise. As clockwork :). In Sydney it does it in first class quality. I can easily say that I’ve never experienced so many gorgeous sunrises/sunsets, in the same place, ever in my life. A warm summer night spent on a blanket by the beach, surrounded by people of different nationalities enjoying the last minutes of sunlight, was tradition. Waking up in Bondi Beach, watching as the sky was switching in shades of yellow and red to pink and purple, reflecting it’s colors in an ocean filled with surfers, true bliss. If lucky there was even the possibility to share the morning light with cockatoos or even whales. Move here and you’ll soon realise that there’s no such thing as a dull Monday. Even during the weekdays surfers are in the water before sunrise, others are practicing yoga in the sand next to the waves or going for their morning run with waves splashing at their ankles. Waking up to exercise before the morning light is not a struggle when you can do it in the company of salt water, purple skies and dolphins. Sydney’s lifestyle is a great balance of mind and body and people live their lives with great consciousness. Even if the perfect amount of froth on a cappuccino is a death or life matter here, shops that serve fresh pressed juice and young coconuts drunken with a straw, are just as popular. People wake up early and fall asleep late, there’s so much life in a day. Even though Sydney is the state capital of NSW, and the most populous city in Oceania, it doesn’t hold back on its nature escapes. Offering some of the worlds most unique landscapes within only a couple hours of transport, it never ceases to amaze me how nature of such character and beauty can be within such close reach of a big city as Sydney. 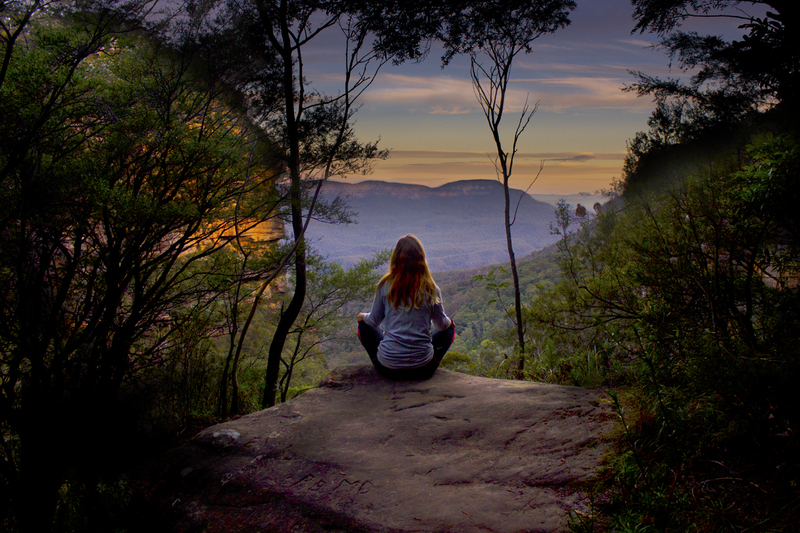 Escaping the big city life for hikes surrounded by waterfalls, rainforest, a great variation of wild birds and outstanding mountain views, is as easy as a 2 hour train ride from Central Station to Katoomba. Only 50 km from Sydney CBD you’ll find The Blue Mountains, a mountainous region which got its name because of the blue haze caused by oil carried eucalyptus trees, hovering above the mountains giving the illusion of the mountains being blue. The Royal National Park is in a league of it’s own. It’s located about 30 km from Sydney CBD and is easiest accessed by car but also via train and ferry. With access to over 100 km of cycling & hiking tracks this is an absolute treasure worthy of many visits! When walking the tracks you’ll be surrounded by beautiful views, come across unique bird song, waterfalls, beaches and white sandstone cliffs. Sydney’s nightlife is buzzing with a great selection of unique underground bars and rooftop clubs available for your dancing and mingling pleasure. However, because of the overwhelming heat during the day, ice-cold vodka lime soda’s tend to make their ways to people’s lips long before the sun has settled. Come summer weekends and it’s more common than not to have a beer at midday after a beaching session or to share drinks with your friends on a boat cruising through the harbour. Australians are also brilliant at theme parties, house parties and festivals and will go all in to make sure they’re having the time of their lives. 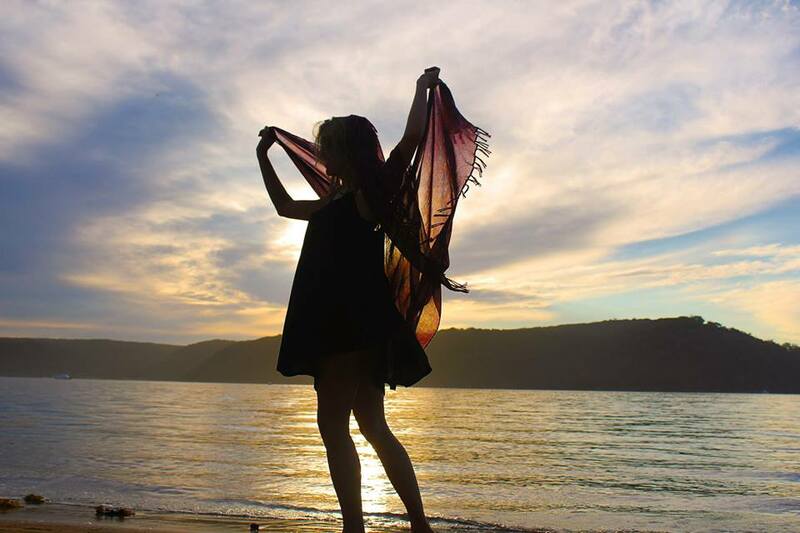 Exploring Sydney’s spectacular nature, beaches and national parks are relatively easy by public transport but with a car you’ll have the freedom of stopping wherever you please- and trust me, you will want to! Renting or even buying a car will be well worth the money with the amazing road trip possibilities that come with keeping Sydney as your starting point. 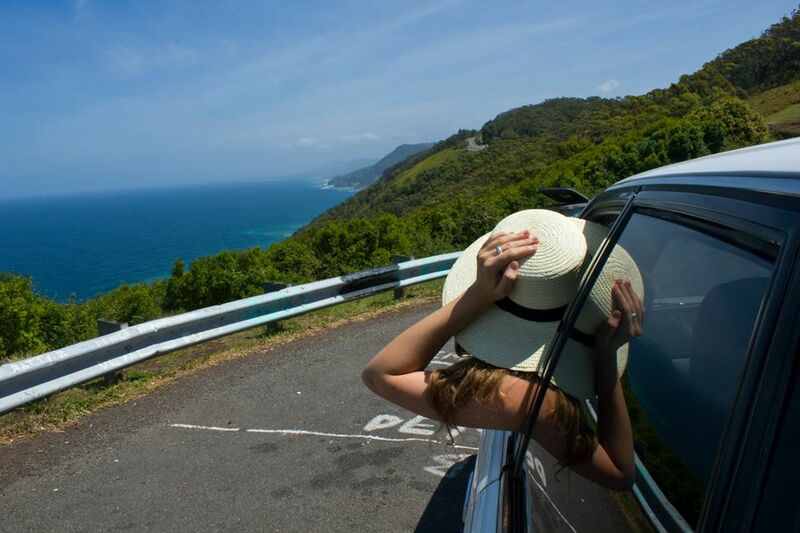 The northern beaches drive will offer you all the surf you can ask for and a ride through the Royal national park to Wollongong– all the scenery you could wish for, including the stunning Sea Cliff Bridge. If you prefer a longer drive the Pacific Coast Highway will take you past beauties like Hunter Valley, Seal Rocks, Coffs Harbour and the legendary Byron Bay. Easy peasy, bring some banana bread, your passport and +50 sunscreen and get on the road! Kangaroos and koalas are “just around the corner”! Whilst Sydney’s CBD and Circular Quay are cool in their ways it’s in the suburbs that you’ll find Sydney’s uniqueness, this is where the city really expresses its charm and diversity. 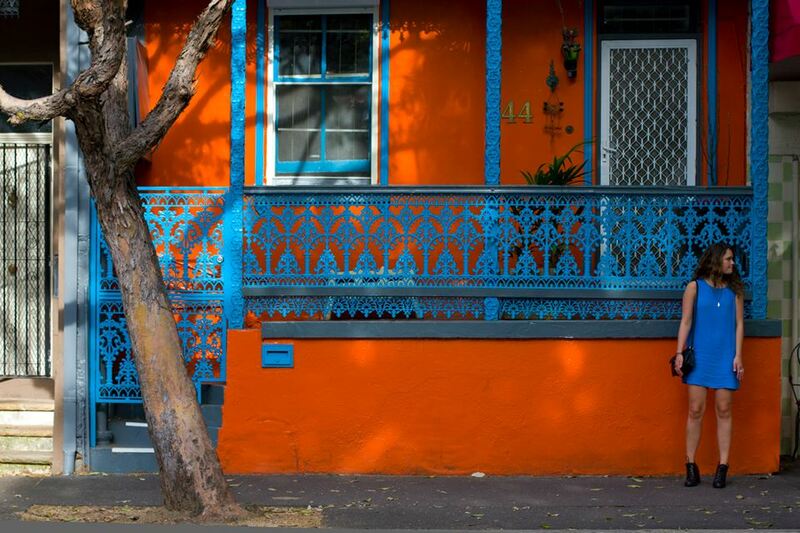 Spend a night with dinner and cocktails in colorful Surry Hills or swirl in the creativity & spirituality of Newtown. 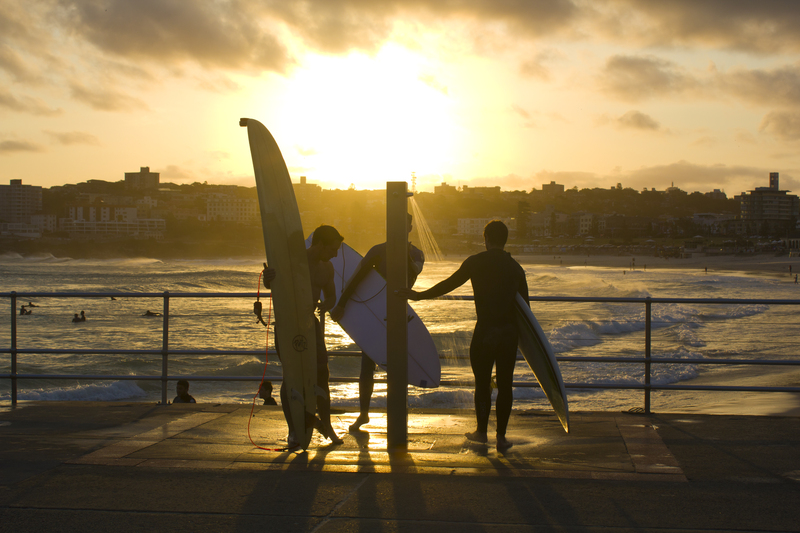 Surf and visit FIKA in Manly or go weekend shopping at Paddington markets. When the afternoon arrives, get your party hat and thongs (flip flops, not underwear) on for Sunday sessions at Bondi Beach. Whatever your preference Sydney will have a suburb gem for you to explore. Sure, it is one of the most expensive cities on the planet… but this is one of the best reasons to move, and work, here for a longer period. 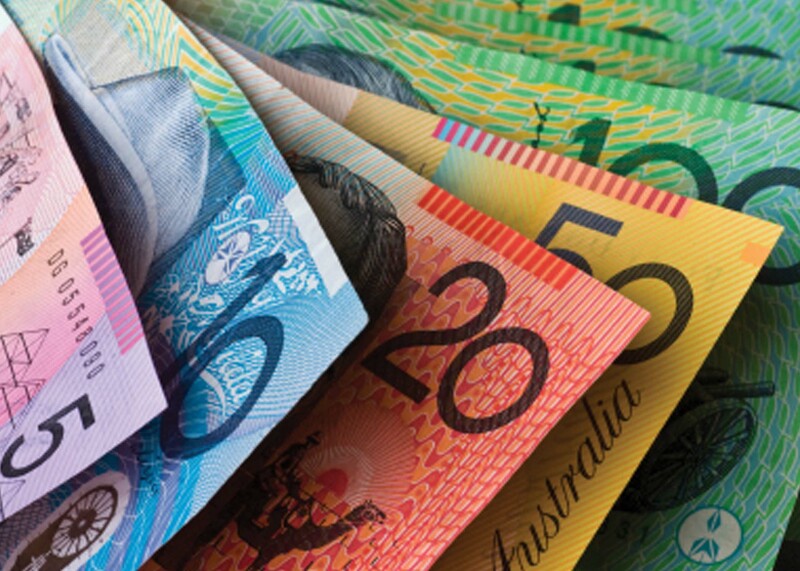 Australia is an economically stable country so even though it may seem like a robbery when you find out that Sydney will charge you $4 for an avocado – don’t worry! Your first pay check will not only come in pretty colors but it will also set the piggy bank in perfect balance. Finding a job in Sydney is quite easy, depending on your determination and experience and the pay is great compared to many other countries. One of the best parts about working in Sydney, or anywhere in Australia, are the endless possibilities to develop your skills within a new area. Many people come here to work with things they have never done before and succeed doing so! With extreme heat comes extreme thunderstorms. Even thou Sydney summers provide more than plenty of beautiful sun days with clear blue skies and a temperature at about 35 degrees, there’s the occasional, completely normal, thunderstorm. Australia is a very expressive country, in all ways, and the weather is no exception. A calm sunny day can suddenly turn into a sky filled with insane cloud formations and heavy thunder resembling an apocalypse. 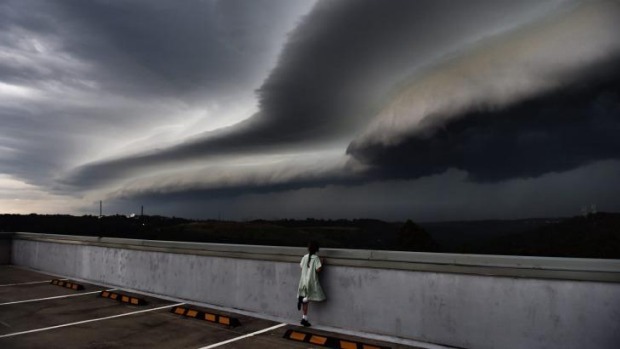 If you find a thrill in extreme rain, hail and skies filled with lightening, a summer in Sydney will blow your mind. 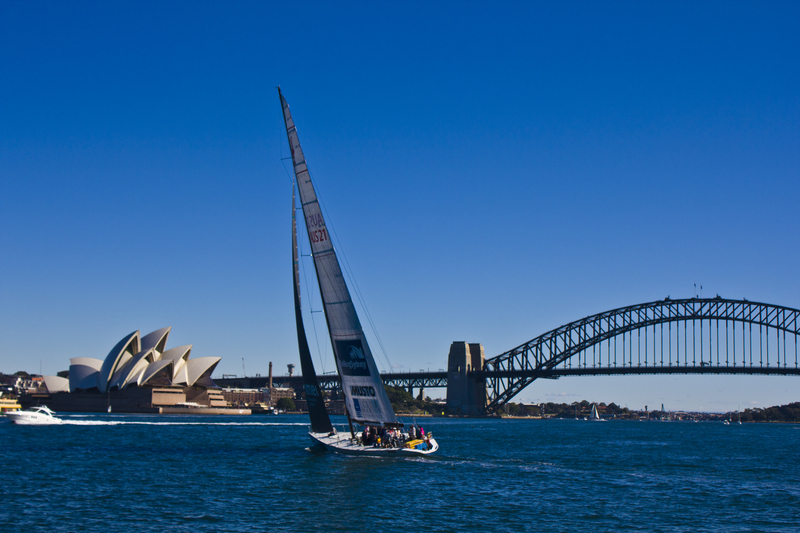 … And don’t forget Sydney has been said to have about 2592 hours of bright sunshine a year! Which is a bit of a difference to Sweden’s 1800 hours per year. Just saying. As mentioned above this is one of the most multicultural cities in the world, with over 1,5 million of its residents being born abroad. So even though Sydney is full of Australians it’s also full of travelers, migrants and foreigners. It’s thriving off of cultures, inspiration, creativity and food from all corners of the world and is a place filled with love and excitement and overflowing with people who can’t wait to get up in the morning. After some time spent in Australia it’s common to come out of the experience more spiritual, with much more knowledge about other cultures and with a motivation to make a change in the world and within yourself. … And don’t even get me going on those super hot Aussie accents… I mean… they don’t really know how to pronounce “R” properly and are a bit lazy with finishing their words but it’s all forgiven when they call you “darling” and kiss your cheek. Australians don’t only have an excellent sense of humor, they’re also smart and dedicated, successful and inspiring. The best part- it rubs off! Once you’ve experienced all of Sydney’s gorgeousness chances are you’ll never want to. 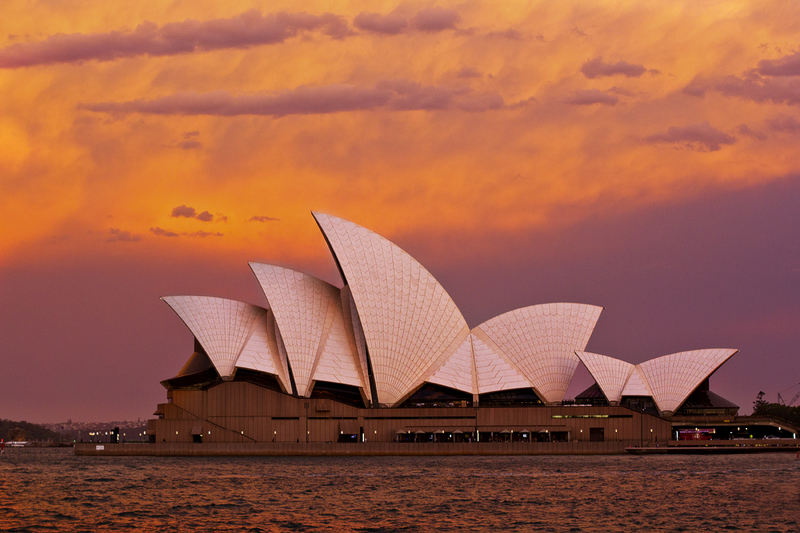 Have you visited Sydney or maybe you prefer a different part of Australia? 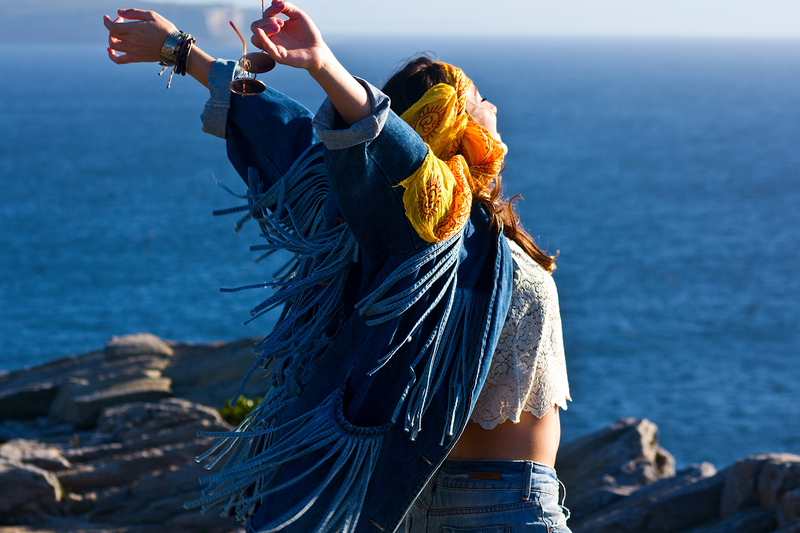 Tags: australia, Bondi Beach, sydney, travel, wanderlust. Bookmark the permalink. What a wonderful showcase of our beautiful city S of A! I love your blog, you are a great tourist attracting Aussie. Sydney is amazing as it has so many different vistas, we are still discovering new birding and nature locations. We frequent the Royal and the Mountains and love them as we do the many wonderful places around and in the city. I really shouldn’t have read this post as I honestly didn’t need any reasons to go – I have simply just always wanted to go but reading this list increases that wanderlust even more! I love a magical sunrise and sunset and had no idea there were so many areas of natural beauty so nearby! If it wouldn’t be simply so far away, to just jump over…. amazing photos. love this. you’re amazing. Abby! Thank you so much :). I long for those stunning beaches. Sydney is beautiful but yes, the city is a bit difficult to navigate haha. Have you seen the comparison someone’s put together of Sydney’s and Melbourne’s maps? It’s pretty funny. Yes you’re so right! I love cooking so I didn’t really find the prices too concerning. It’s definitely more personal and more cosy :). I went to Melbourne a couple of months ago, but only briefly for blog stuff… I saw Phillip Island and the penguins, so adorable!! I would love to go back there, I’ve heard you guys have the best vegetarian cafés in Oz :D?! I love Sydney, it’s a fabulous city!